The Victorian LGBTI community will come together at Federation Square on Thursday 16 June 2016 at 5pm, to stand in solidarity with Orlando and against hate and prejudice. 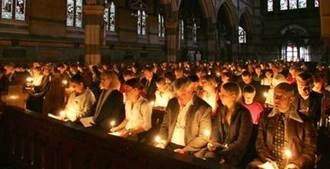 A multi faith service will be held at 6pm at St Paul’s Cathedral Melbourne. 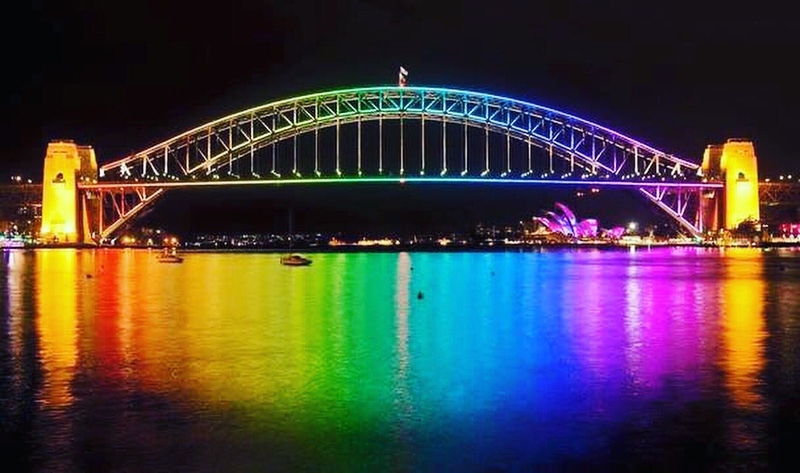 Victoria stands with Orlando and the LGBTI communities around the world. If you would like to leave a message of condolence please visit the condolences page. A service to remember those who were killed in the Orlando shootings – Light of hope in darkness, Remembering the Victims of Orlando – will be held at 6.00 pm tomorrow, Thursday 16 June at St Paul’s Cathedral, Flinders Street Melbourne. These gatherings are public and are open to everyone. As such, no formal attendance or seating arrangements will be in place and RSVPs are not required for attendance at these events. Should you wish to join the congregation for the service, dignitaries are requested to arrive via the Great West Door on Swanston Street from 5.30 pm in order to be seated no later than 5.50 pm. Orders of Service will be made available by St Paul’s upon arrival.